Note – It is possible that a few practice test answer keys may still contain a few incorrect answers. Over the years, we have attempted to resolve these mistakes, but we may have missed a few. 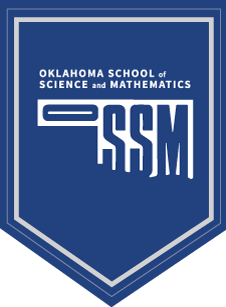 If you would like to contact an OSSM math professor about a particular test problem, please identify the exact test title, problem number and your answer to start the process. Send all inquiries to dan.vossen@ossm.edu and he will forward them to an OSSM mathematics professor for a response.